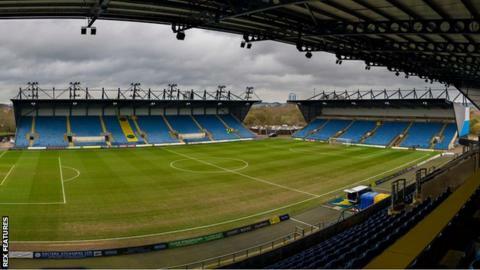 Oxford United are facing a winding-up petition from the company that owns the Kassam Stadium. Firoka, which is owned by former U's chairman Firoz Kassam, claim the League One side owes them £240,000, with a petition due to be heard at the High Court on 27 February. The club has told BBC Radio Oxford that funding "has been agreed in principle for the due amount to be paid". Last year the U's faced three winding-up motions from HM Revenue and Customs. Each one was settled before reaching court, with all four petitions coming since Sumrith Thanakarnjanasuth took over in February 2018. Karl Robinson's side slipped to 21st in League One following Saturday's 1-0 home defeat by Peterborough.